About a year after these came out I got two of them for my birthday and they were only $5 because they were on sale. Now they are super expensive. 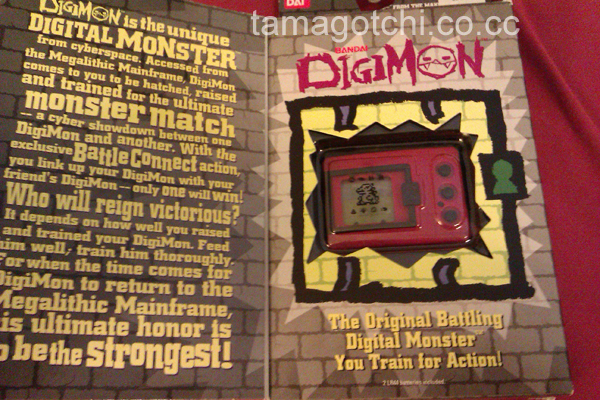 Not entirely certain why, but recently Digimons have shot up in price drastically. The Japanese ones run in the $60-80 range, and the American versions run in the $100-270 range. 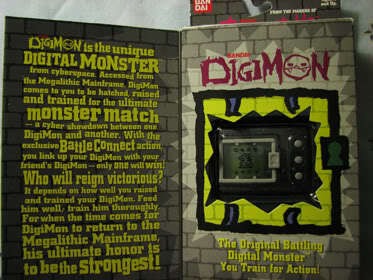 There are actually tons more Digimon available on eBay than at any other time I've seen them, so I do not understand why the price is so high :/ Make sure you know what you're doing before buying these virtual pets.